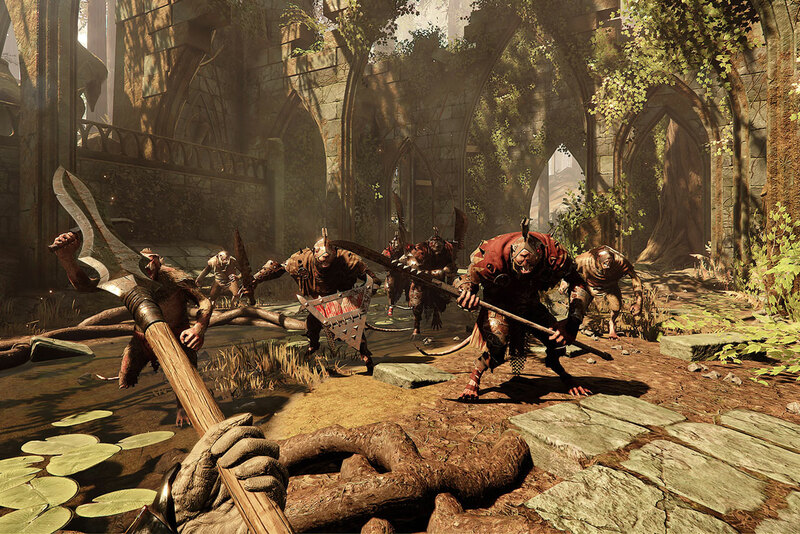 Popular co-op melee first-person action game Warhammer Vermintide - End Times receives its sequel today in the form of Warhammer Vermintide 2. In fact, gamers have already been deep into the game since last Thursday due to the pre-order bonus closed beta. Reviews from gamers are staggering positive, clocking in at over 2,000 positive reviews for Fatshark's latest. As with before, there is a pre-purchase promotion of 10% off on Steam Store (that ends later this morning when the game fully unlocks) - but most other third-party digital retailers are running their own promotion ranging from 25% off to 28% off for Vermintide 2. This, of course, is for the same Steam key with the same pre-order bonuses, so in honestly there's really little point buying from Steam Store unless you're hoarding tons of store credit. Update: Now that the game is released, GMG is lowering their discount to 24% off while Steam Store's discount is kaput. The best place to pick up Warhammer: Vermintide 2 Standard Edition is at GMG as they have the game for only $21.59 (a big 28% off discount), while the best price for Collector's Edition is at Fanatical for $33.74 (at 25% off). Strangely, GMG decided to not extend the same 28% off discount to the premium edition so we're unsure how long the discount will last on the standard as well. The "worst" discount is at Steam Store, which is the standard 10% off pre-purchase bonus you'll find at other retailers such as Humble Store and GamersGate. All retailers listed above will include the pre-order close beta access (running until tomorrow morning) and the Vermintide 1 DLC "Death on the Reik" for free, which has a list price of $6.99. (Though the bonus is a bit moot if you're new to Vermintide and never played the first installment). 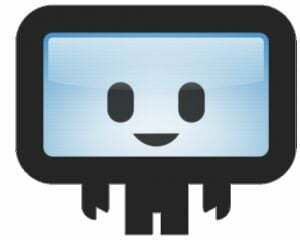 For those that enjoy four-player co-op action, we think this game is worth checking out on streams and beyond.